US born and meanwhile in Berlin residing Kevin McHugh aka Ambivalent presents his CocoonRecordings single debut. Ambivalence seems to the be the musical direction here. 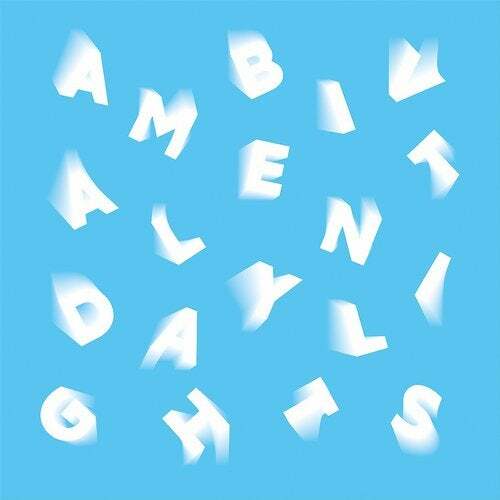 Daylights is asheer technomonster, musclepacked and full of dark detroit flavour but the used vocal samples andthe harmonic synthstrings cant hide the magic touch of Daylights. Although the massive technobassline is the star of this track we are sure it will find its way into the sets of many house DJs, too. In contrast to that Swung Out appears way more like pure techno and cannot be filed as house at all.We are hypnotized by the shuffled rim shots and hi-hats and Ambivalent drives this one straightthrough the dub universe. Techno is the destination and the dark vibe of Swung Out makes it aperfect after hour weapon.